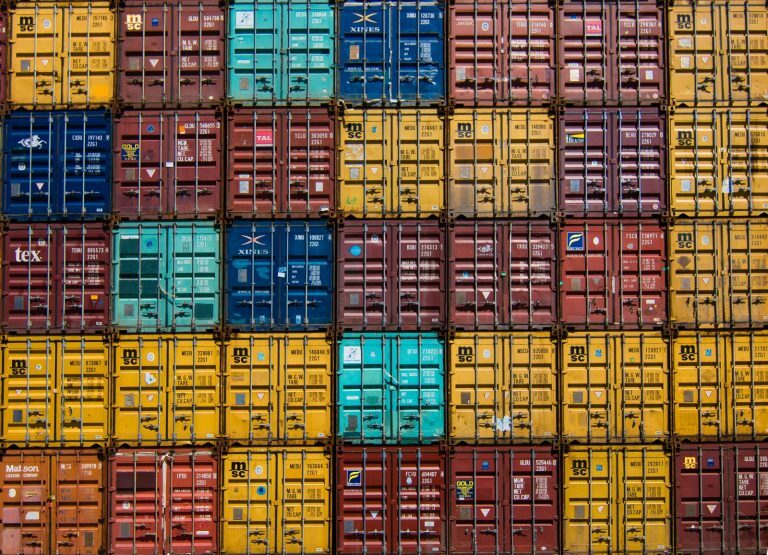 If you don’t already know, Docker is an open-source platform for building distributed software using “containerization,” which packages applications together with their environments to make them more portable and easier to deploy. Layer: a set of read-only files or commands that describe how to set up the underlying system beneath the container. Layers are built on top of each other, and each one represents a change to the filesystem. Image: an immutable layer that forms the base of the container. Container: an instance of the image that can be executed as an independent application. The container has a mutable layer that lies on top of the image and that is separate from the underlying layers. Registry: a storage and content delivery system used for distributing Docker images. Repository: a collection of related Docker images, often different versions of the same application. Use this link to download the dmg. docker build -t sysaix/website . docker build -f sysaixDockerfile .